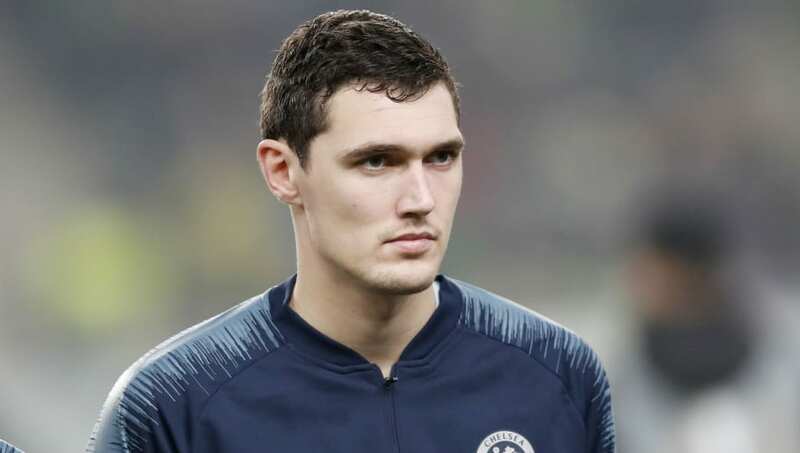 Christensen, who has been the subject of plenty of rumours after struggling to work his way into Maurizio Sarri's plans this season, has now claimed that ​Chelsea are keen to hold on to all the players at their disposal. "The situation I have ended up in has been very difficult to accept," Christensen told Danish publication ​​Ekstra Bladet. This news could also indicate that the Blues are unwilling to let ​Eden Hazard leave for ​Real Madrid this summer after the Belgian forward has once again been linked with a move to Los Blancos following the recent reappointment of Zinedine Zidane.